Picture Perfect Outfits are arriving daily @ REfinery Kids! : REfinery KIDS! 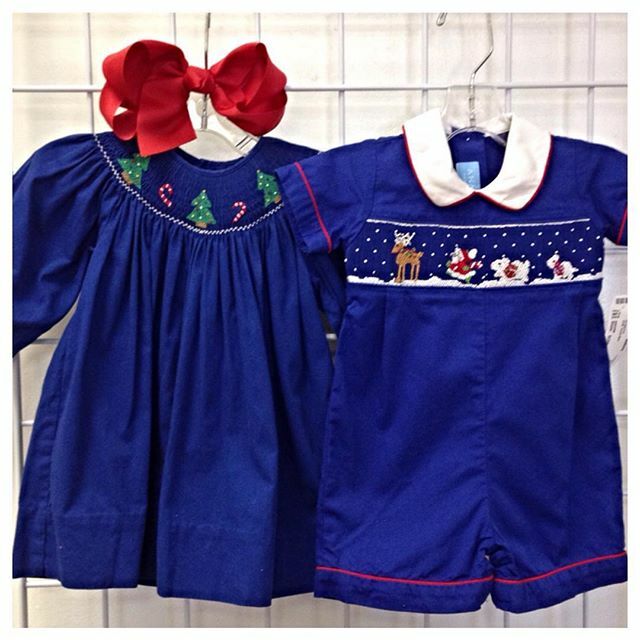 Picture Perfect Outfits are arriving daily @ REfinery Kids!